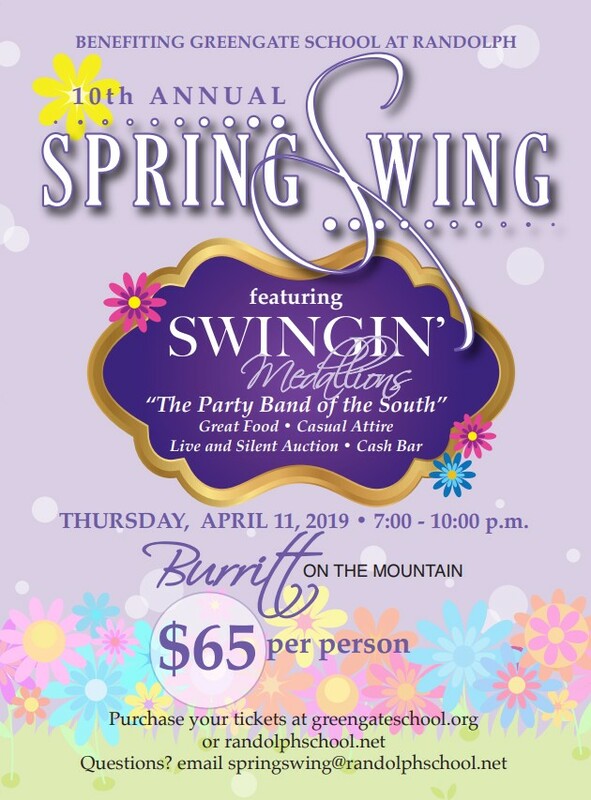 Each year Greengate School hosts its annual fundraising gala, the Spring Swing, to support tuition assistance and teacher training for the Greengate program. 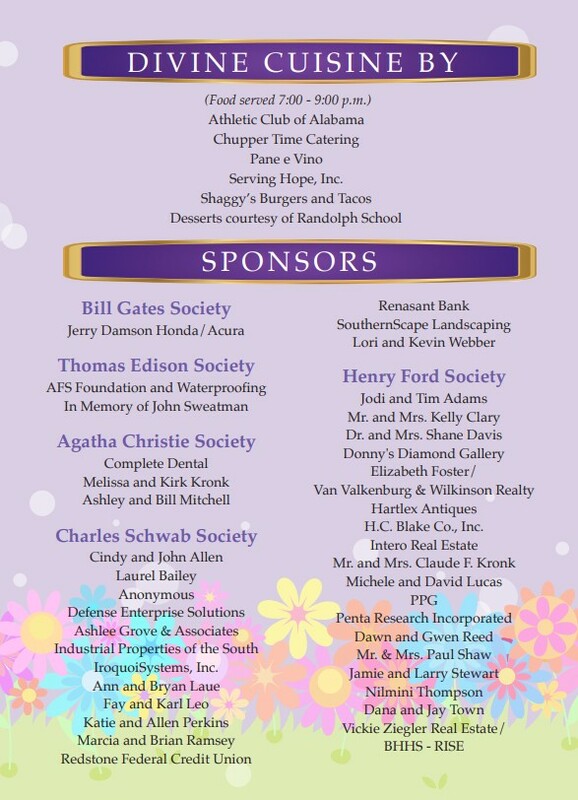 This key fundraiser draws approximately 300 guests. Volunteer support, community donations, and sponsorships have helped us to raise an estimated $100,000 each year. Our 2019 Spring Event is at Burritt on the Mountain on Thursday, April 11 beginning at 7pm. Tickets are just $65 & can be purchased online or by mail. The event features a performance by Swingin' Medallions, "The Party Band of the South." It also features delectable cuisine provided by local food vendors. Contact us at 256 799-6105 for more information.